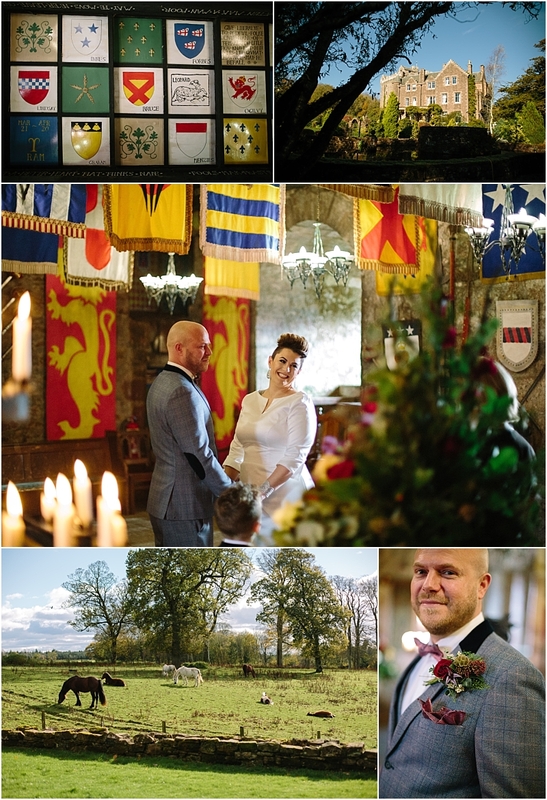 Tom and Jenna were married at the stunning Comlongon Castle in Scotland on a sunny Autumn day. 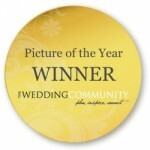 It was a unique, intimate wedding which was incredibly relaxed. The castle provided the perfect cosy atmosphere for everyone to enjoy themselves in comfort. 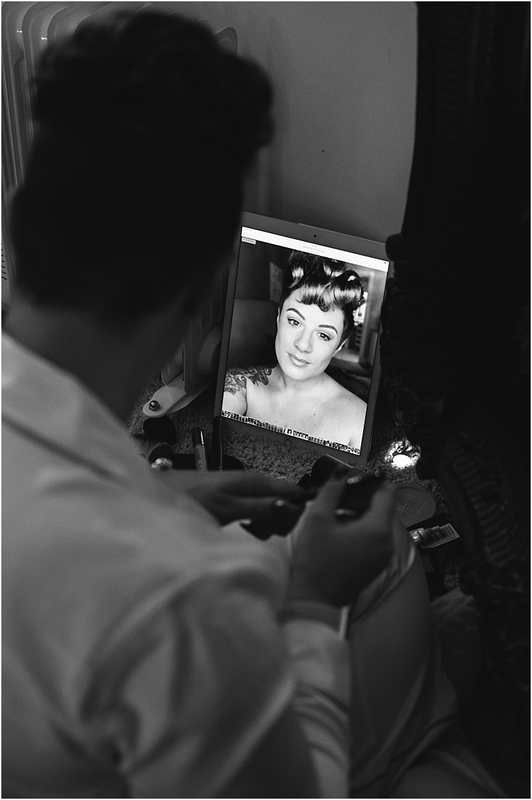 Jenna and Tom had put a lot of thought into the details of the day, which were a pleasure to capture along with the natural moments. Outdoors there were ponies and foals in the field behind the castle, it really was picture perfect! 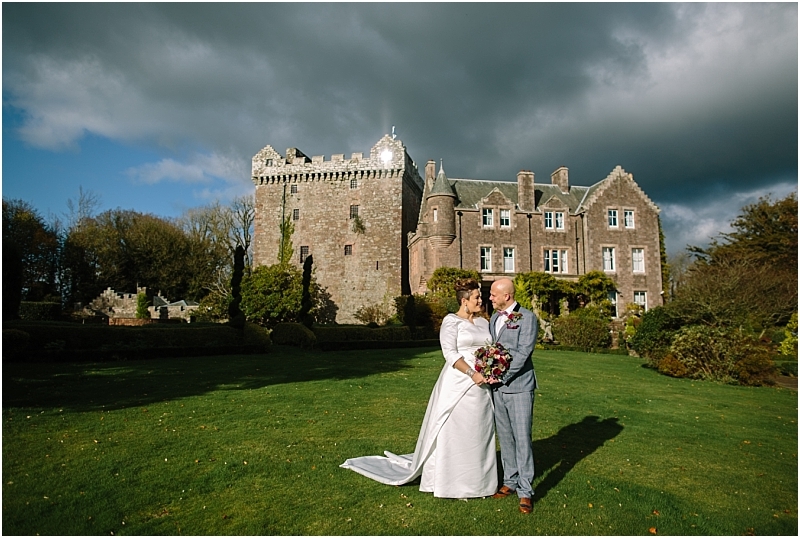 The castle itself is always a stunning backdrop for photos. Comlongon Castle is a restored 15th Century Medieval Scottish Castle, regarded as the most important and complete example surviving in Scotland today. 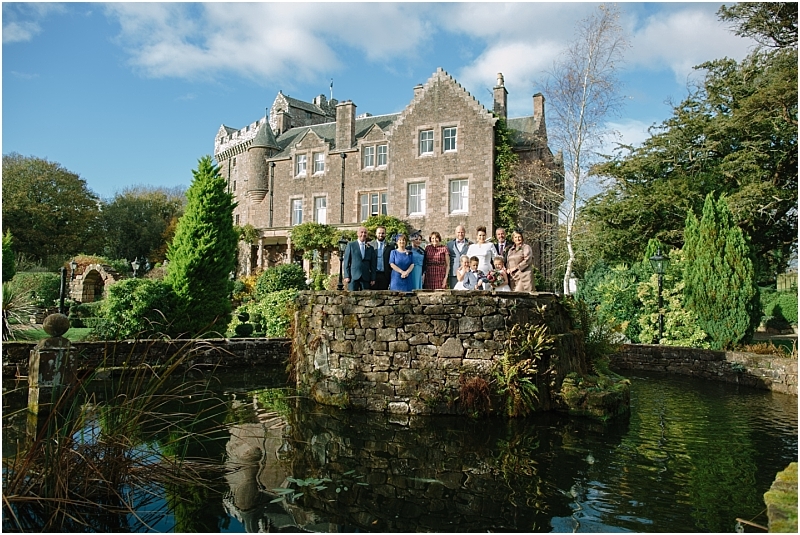 It’s history gives the castle much character, and the genuine and kind staff make it a perfect venue for any wedding. It’s certainly one of my favourite wedding venues to date. Interested in finding out more? Send me a message via my contact page and I’ll get back to you soon! 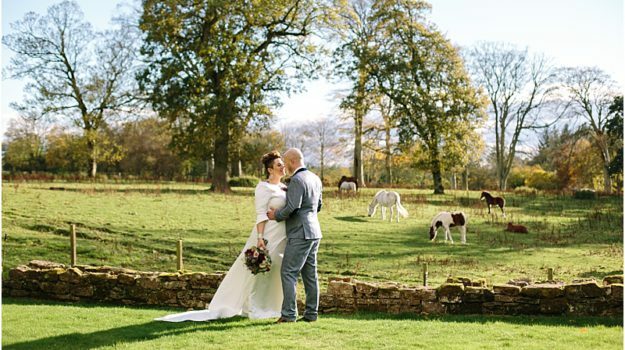 For more of my work please see my wedding and lifestyle galleries, and if you click on each image in my blog you’ll be taken into a post full of many favourite images from each wedding, engagement, family, baby and maternity shoot I’ve had the pleasure of recently photographing.